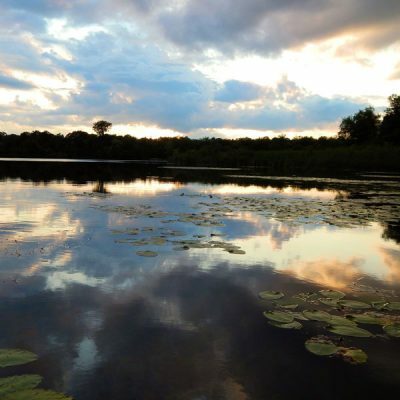 Provide grassroots support for efforts to conserve the Bertram Chain of Lakes as a regional park and recreational area for the public to enjoy, and as an irreplaceable natural and community resource for current and future generations. 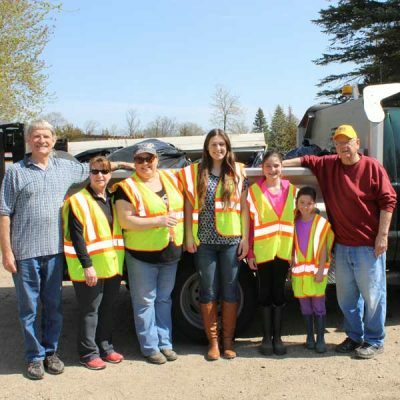 Friends organize and volunteer for clean-up events. 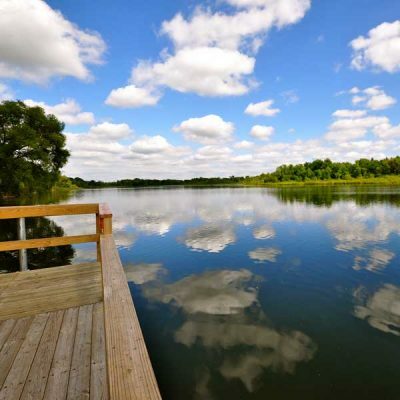 The clear lakes are a star attraction in the park. Friends assist in planting native plants in the park. 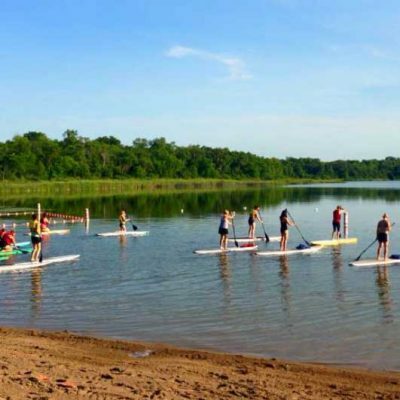 Paddling is a popular activity in the park. 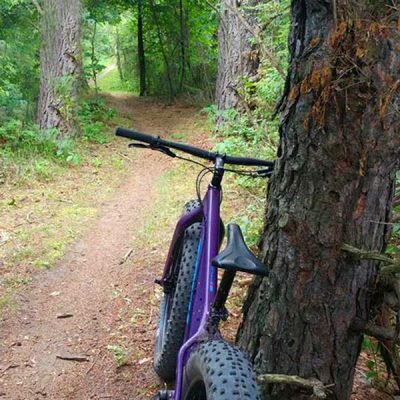 The park has about 10 miles of single-track mountain bike trails. One of the lakes within the park.